Another iconic model from Volkswagen, the Golf has always been one of the most impressive hatchbacks on the market thanks to its attractive looks, practical nature and upmarket feel. Voted European Car of the Year twice, the Golf continues to head the field when it comes to family hatchbacks. 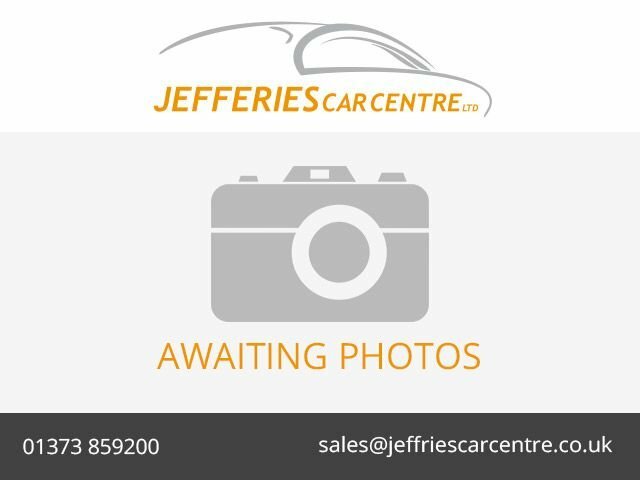 Discover more by paying a visit to Jefferies Car Centre Ltd today. Our friendly showroom team will be on hand to offer advice and guidance, and will do everything possible to help you track down the ideal car to suit your needs. 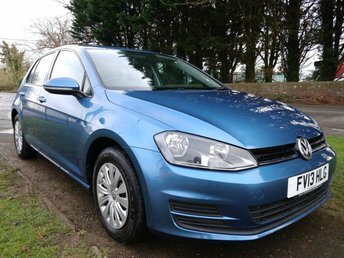 Remember, you can also view our current range of used Volkswagen Golf models for sale in Westbury here on the website.